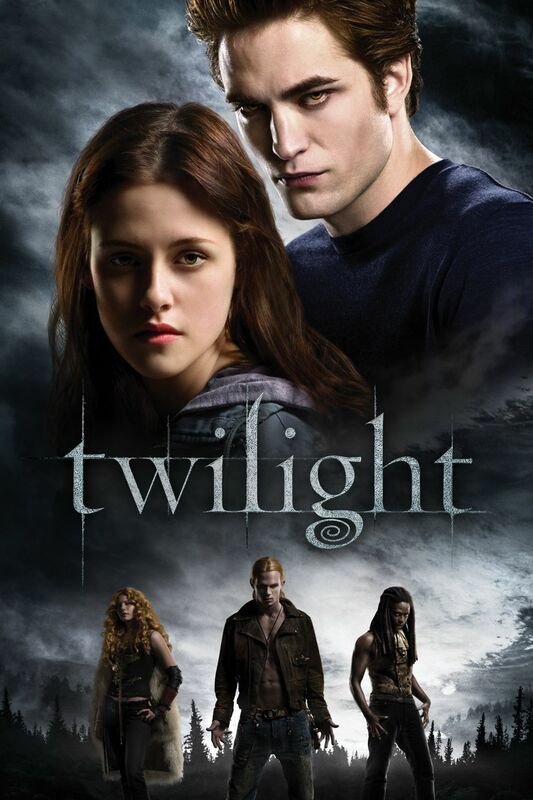 Twilight, which first premiered on November 17, 2008, in Los Angeles, went on to earn more than $300 million dollars. It was the beginning of the Twilight Saga film series, which included Twilight Saga: New Moon (2009) and Twilight Saga: Eclipse (2010). 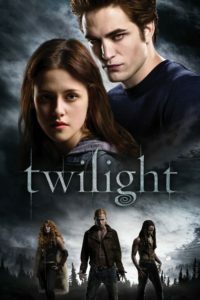 The first installment followed a 17-year-old Bella Swan (Kristen Stewart) as she moves to the small town of Forks, Washington, to live with her father. It is there where she falls in love with the mysterious Edward Cullen (Robert Pattinson), whom, she discovers, is a vampire. NEXT: Model and actress Kim Porter was found dead Thursday at her L.A. area home. She was 47.